Photos from yesterday's (17.02.19) Norman Brookes match v Penmaenmawr. St Deiniol 3.5 Penmaenmawr 2.5 Great win boys. On a fine calm day at Conwy which was very wet with most bunkers overflowing with water from the recent rainfall. The greens were in fact very quick and tricky for the players, a good result could clinch the title. 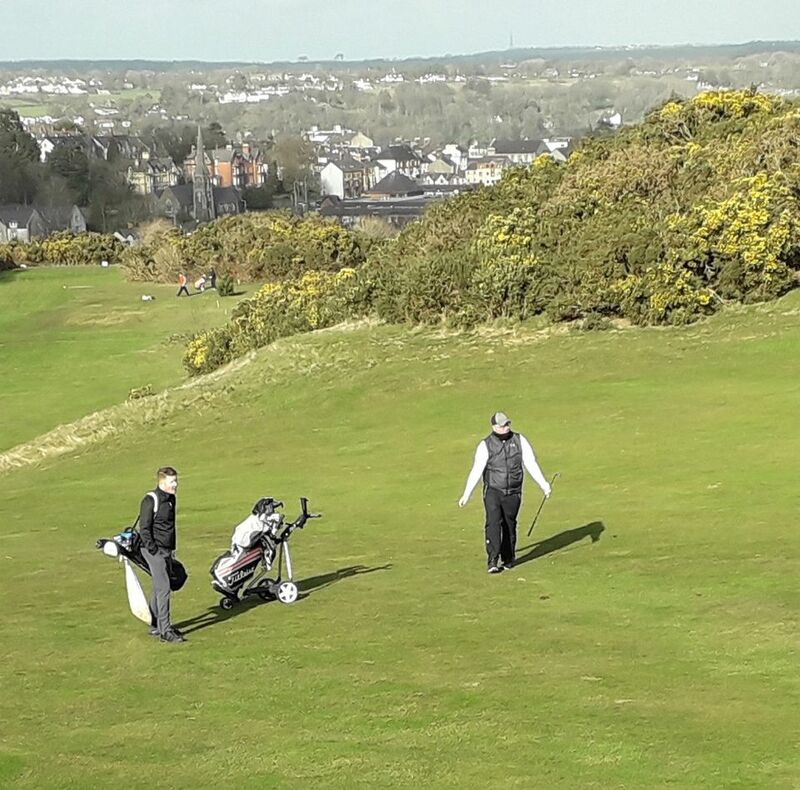 The matches were fiercely contested with good wins for both Ray and Iwan, Elgan also came back well to win 2/1 on the last 4 holes. Andrew had a close match but finished 1 up to ensure at least a 1/2 point. We had to wait for the last match where Malcolm won the half point to ensure a great win at Conway by 4.5 to 3.5 , who had not been beaten all season at home. If my calculations are correct we now had 14 points which makes us champions again with one match to play. It was later confirmed that we had retained the title . I would like to personally thank all the team members for their effort during the season. Several matches had to be re arranged due to the awful weather this winter. I am glad that we won to make it 6 titles in a row, I hope that next year's captain will have the same support as I have had this year. The last match away at Old Colwyn on the 23rd March with a 10am start, the team will be on the notice board this week. The end of year meeting and AGM is at Penmaenmawr on the 10th of April where an individual comp and 4 man team event will take place. Teams will be selected by the 29th of March. I would also like to thank Sian for the meals after the home matches, which were enjoyed by both teams. The final match report will be done after next Sunday's match at Old Colwyn. On a blustery day at pen with gusts of up to 50mph ,the team had a difficult job to play golf and try to find the small postage stamp temporary greens. ( Vince loved the greens)!! The team had a fantastic result winning away with a score of 5.5 to 2.5. We had good wins for Elgan and Iwan with Andrew Vince and Malcolm winning close matches. 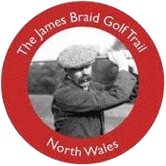 A special thanks to Gwyn who played at short notice, and managed a good half despite being 3 up after 9 holes. A great result and 3 points gained to keep us at the top of the league with 11 points. Medwyn our club captain came along to support the team, where the strong winds blew his glasses 50 yards down the fairway, which he nimbly retrieved. The conditions were tricky for the team but we came out on top. The next game in 2 weeks will be away at Conwy where a good result may clinch the title. We have just had confirmation that Bangor St. Deiniol are the Norman Brooke's league winners yet again. Tonight we have had confirmation from the organiser that we have won with 14 points and still 1 match to play at Old Colwyn. 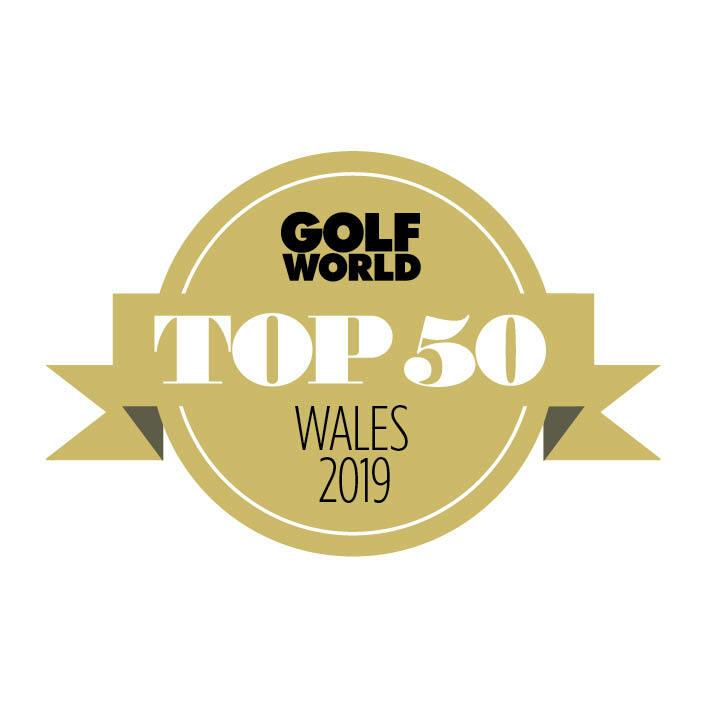 Congratulations to GLYN and all the lads involved in this terrific achievement. On Sunday 10th Jan we had our next game at North Wales where the match was in doubt due to the heavy rain on Saturday night. There were several changes to the team where Alun and myself had to play due to some players being unavailable. I was advised that only 9 holes were open but the match to be played in very wet conditions . There were several new water features on the course but we just had to get on with it. The home team had a strong 8 but we all tried our very best to win the points for St Deiniol. Both myself and Elgan played against 6 handicapers where Elgan lost 2/1 but somehow I managed a 2/1 victory, there's still life in this old dog yet!! Wyn had a comfortable win being 8up at one stage and winning 6/4 at the end well done. Malcolm did get a fighting half but could have won being 2up with two to play. I must thank Alun for playing at short notice his first Brookes match, but he did well only loosing 2 down on the last. The other 4 matches were close defeats with Vince suffering his first loss, never mind Vince back to winning ways away at Old Colwyn on Sunday 7th Feb. It was an overall loss of 5 1/2 to 2 1/2 but the best team won on the day, we should still be on top of the league, our title to loose boys. The team sheet will be posted on the notice board please let me know if you are unavailable. On a wet day in Bangor the course barely playable our match took place against Old Colwyn, which had been postponed twice before. Both sides were out of practice with very little golf having been played during the last month as a result of those blasted storms. The matches were closely fought with both teams being up and down throughout the day. Andrew fought back from 2 down to win 4/3 and take our kitty for the day, well done. Other good results were wins for Ray, Vince, and Malcolm, and Ken who won on the last from being 3 down with 4 to play. Elgan also fought back to get a credible draw. Dyfed lost a close match on the last and Wyn lost his match playing with a foot injury sustained playing footy yesterday. I think he needs to retire from football until the end of the Brookes season ????. The match result was 5 1/2 to 2 1/2 to Bangor which should keep us on top of the league and a chance to retain the title again. Well done again lads, lets keep it up as the next match is at North Wales next Sunday. 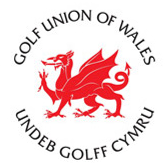 We received a call at 9 am from the Penmaenmawr Captain to say their course was flooded due to heavy rain and temporary greens would be used. He then rang again at 10am to say the temp greens were now flooded, so it was agreed to switch the match to Bangor. We spoke with the stewardess and arranged for food after the game, thank you Sian for doing this at very short notice. Now to the match. Unfortunately Penmaenmawr could only bring 7 players, so the first match was conceded. One up for the team before any strokes played. The course conditions were fair, with water retention on some of the greens, but the teams played and seemed to adapt to the situation. Winter seems to have arrived with snow on the peaks and a biting wind when standing around and watching play. The games were quite even up and down apart from Drew's match which was one way traffic from the first hole resulting in a fine 8/6 win. Well done. At the 13th, all matches were tight, making it difficult to predict the final result. However, St. Deiniol were the victors 7 1/2 - 1/2 ,with Wyn coming from 2 down on the 16th to get a good half for the team. Another great win boys to keep us in with a shout of retaining the title. Next game is on 6th December at home to Conwy. Let's keep the winning habit. On a windy but dry day at Maesdu all matches were closely contested with the matches up and down throughout the day. It was apparent that yellow balls were required as many balls went missing under the white leaves. The end result was an honourable draw 4/4, however Bangor were unlucky not to get a win as Liam lost a close game on the last hole when his opponent got a birdie for a win to halve the overall match. We had to give shots on nearly all matches with Wyn and Malcolm giving 5 shots each. Good result boys - no defeat. Next game on 8/11 at home to Old Colwyn.